Any organisation looking for a suitable venue for a corporate away day has a list of requirements. Space to think and strategise away from the usual distractions, excellent on-site facilities and possible extra curricular team bonding activities. 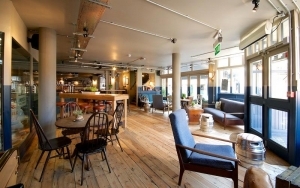 We have collected a list of some of our favourite venues about an hour away from central London which should ensure that your team can get away from it all and concentrate on working well as a team. 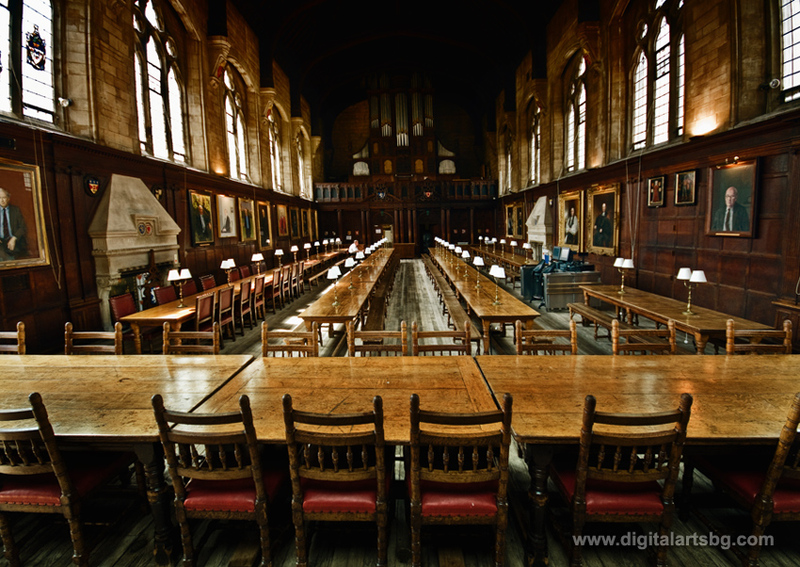 Pembroke College Oxford – surrounding your team by dreaming spires should encourage some seriously creative thinking. In beautiful, historic buildings dating back to the 15th Century you can immerse your team in your own agenda, away from modern distractions. The College really comes into it’s own when there are no students around as many more options open up to you, including overnight stays. Social bonding can take place over a gala dinner, something much more informal or simply by exploring what Oxford has to offer. 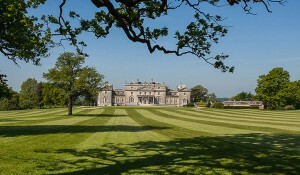 Wrotham Park Hertfordshire – For large scale team building events look no further than Wrotham Park. 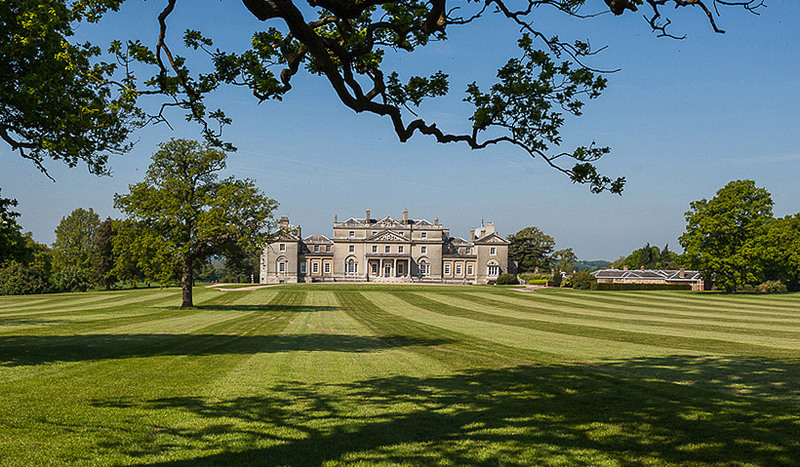 Although this is only 30 minutes from Central London it is like being in a different world as the house is situated within 2500 acres and is surrounded by parkland. The House is available for exclusive hire so you will be guaranteed privacy for your event. With a seated capacity of up to 120, this can be combined with a marquee in summer months should you need larger capacity. London Wetland Centre One of our favourite venues at Function Fixers for it’s versatility in event space, the London Wetland Centre offers the chance to meet in peaceful surroundings, bond with colleagues over some fantastic wildlife. Located near Barnes, the Wetland Centre is a mere 25 minute train ride from London Waterloo. Informal meetings with up to 25 attendees can be held in the Tower or the Meeting Room, but larger numbers can be accommodated in the Theatre or the lovely Water’s Edge room. Cambridge Brewhouse Even the most reluctant of colleagues could be persuaded to attend a team building event in a micro-brewery! As well as being home to a fantastic restaurant the Brewhouse has two spaces that can be used for informal meetings, The Locker Room seating up to 16 and the Tank Room up to 24 so ideal for small team meetings. The rooms offer a view into the micro brewery so your small event can be educational as well as productive. 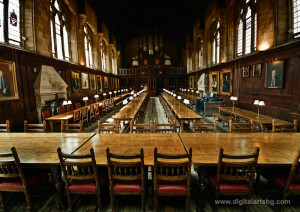 Located in the middle of Cambridge, close to many of the colleges and other sites, this will be a memorable venue. 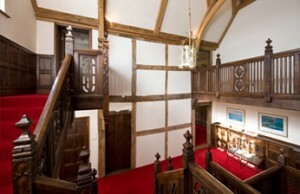 Smallfield Place – located close to Gatwick Airport in Surrey this is an exquisite Grade II listed Jacobean Manor House. It is hired on an exclusive basis so perfect for those meetings where complete privacy and freedom is required. Bedrooms are available on site for events which will go on into the next day. Smallfield Place has great working relationships with many local businesses so can recommend some added extras to help your team really bond over something other than work.